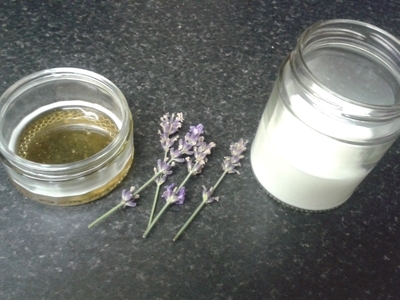 Lavender is a naturally soothing, skin-softening flower. The young buds can be used for natural beauty purposes. 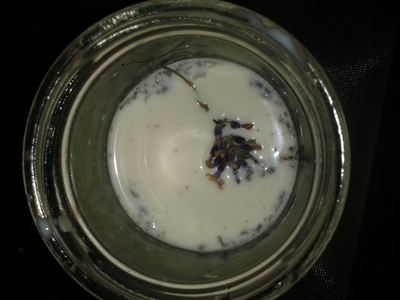 I've used a handful of lavender flowers to make a fragrant, sleep-inducing bath soak. 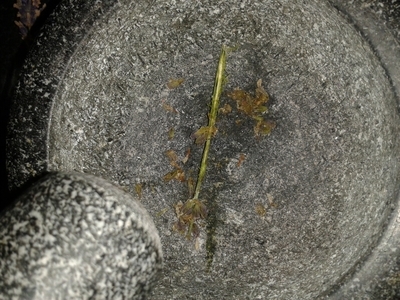 Grind the lavender in a pestle and mortar. 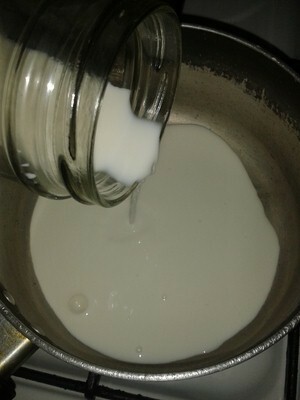 Pour the milk into a saucepan and turn the heat right down. 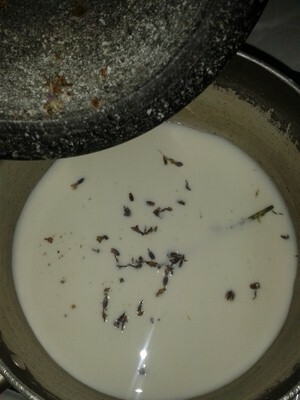 Add the ground lavender and simmer for one minute. 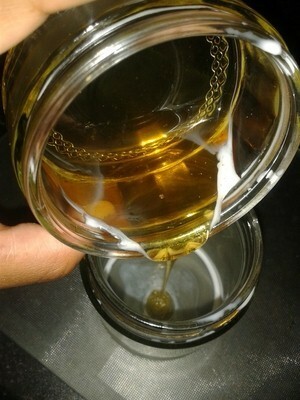 Pour the honey into a jar. 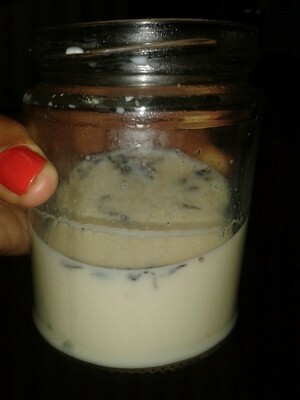 Pour the lavender milk into the jar of honey. 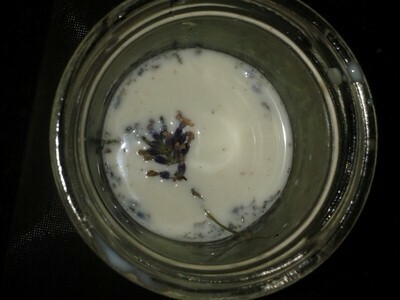 Stir and add a few whole lavender buds. 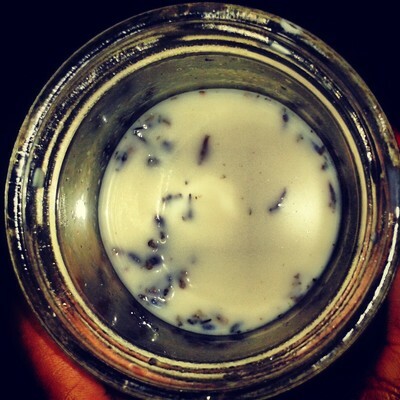 Place a lid on top and keep the soak in your bathroom. I like to add the soak to a bath of hot water. No bubbles are necessary for a soothing, natural bath, that is free from irritants and sulphates.